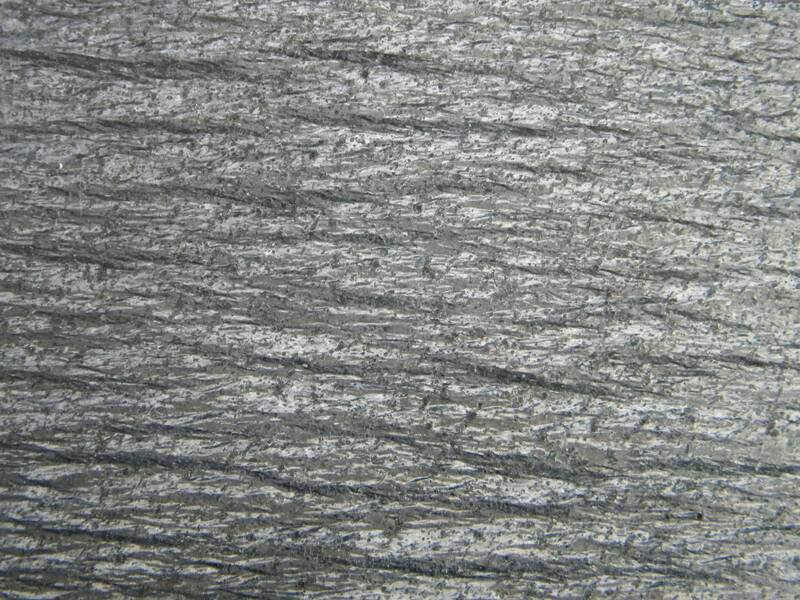 Galaxy is the darker charcoal layer of the two distinct layers in the Ashfield Schist. Galaxy has a rhythmic woven pattern that has been likened to birds eye maple, tree bark, or wind whipped ripples on the surface of water. 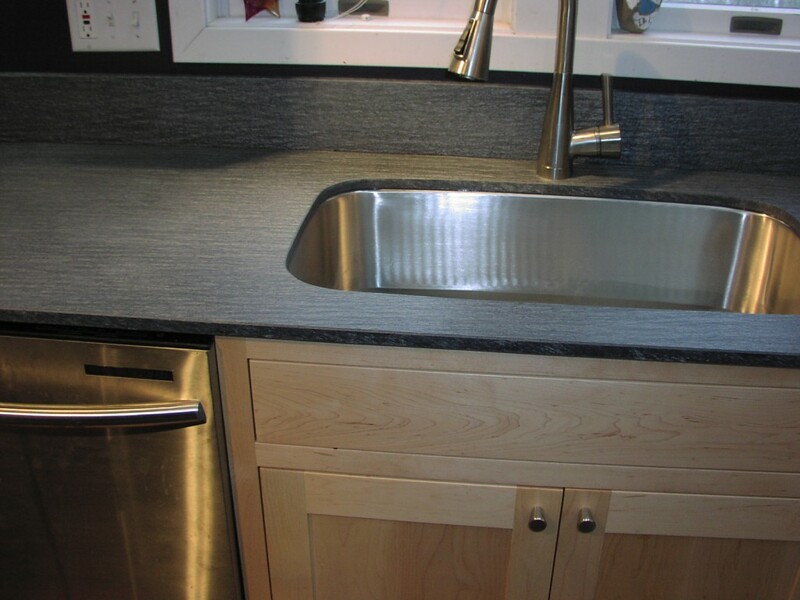 The mica adds a silver, luminous quality and gives the stone it’s unique depth. 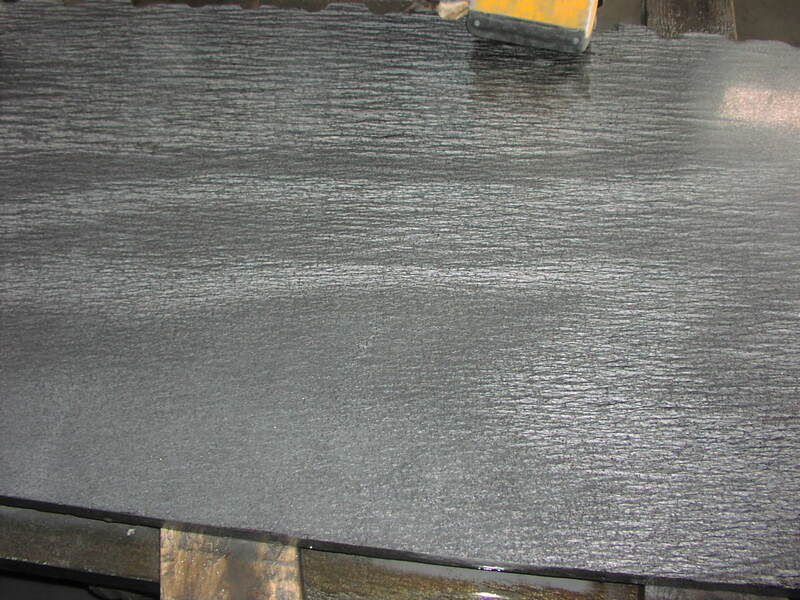 Galaxy is not a uniform pattern, but rather moves and flows across any given slab. 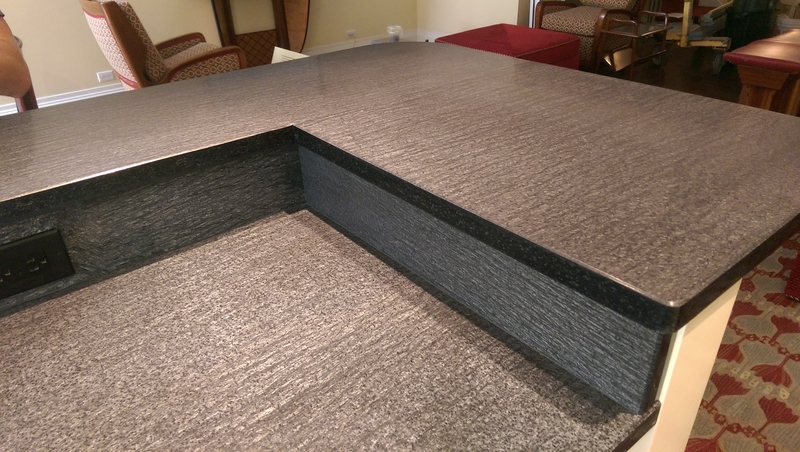 Galaxy Schist is an option when choosing slabs for countertops, fireplace surrounds, hearths or vanities. 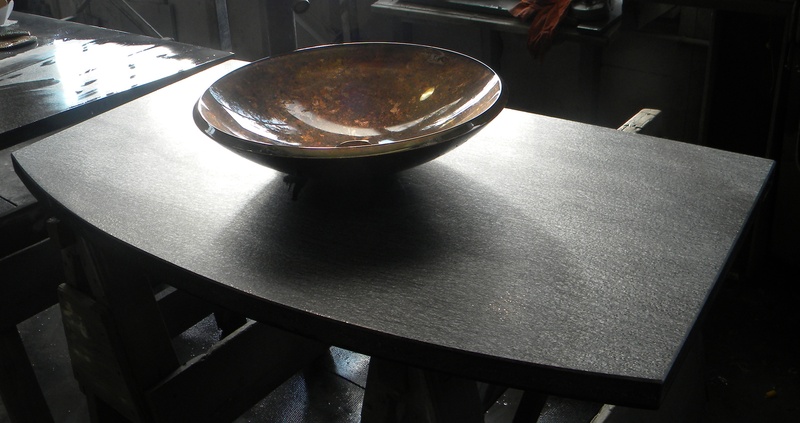 Finishes include Polished (a reflective finish but not a high gloss polish) or Satin (smooth, luminous but not relective).